William Addison Dwiggins is one of the best known American book designers and typographers of the twentieth century. He studied under Frederic Goudy. He is credited with coining the term “graphic designer,” a term he used in reference to himself in 1922. His best known typefaces, still in use today, are Electra and Caledonia, created for the Mergentahler Linotype Company, for whom Addison worked from 1929 until after World War II. He was also a calligrapher and was legendary for his work in advertising. Dwiggins loved woodcarving, a passion that led to the creation of his marionette theater. 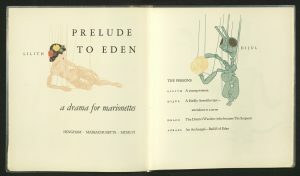 He began a puppet group he called the Püterschein Academy, through which he produced several shows, including Prelude to Eden. 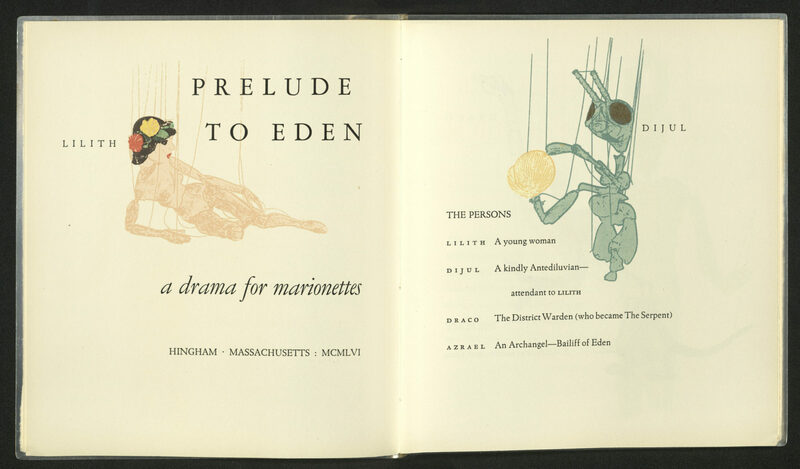 This “drama” is set in “A Wilderness Northwest of Eden” and features four marionette characters: Drace, the District Warden (who became The Serpent); Dijul, a kindly Antediluvian; Lillith, a young woman; and Azrael, an Archangel and Bailiff of Eden. 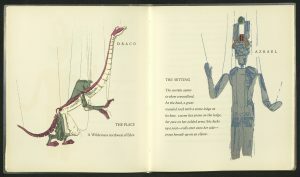 Illustrated throughout using what is referred to in the colophon as a “tone-line” process, which involved photographing and then silk-screening images of Dwiggins’ marionettes. Typography, composition, printing, silkscreens by Dorothy Vernard Abbe. 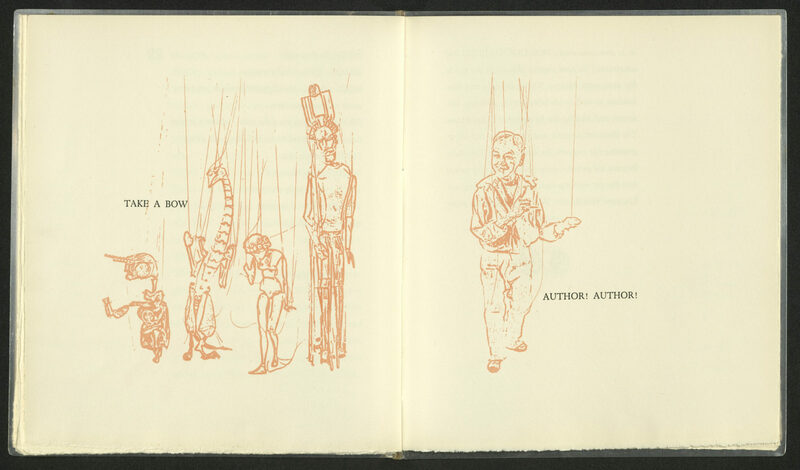 Dorothy Venard Abbe is the author of The Dwiggins Marionettes, 1970. She worked as a book designer at several university presses. 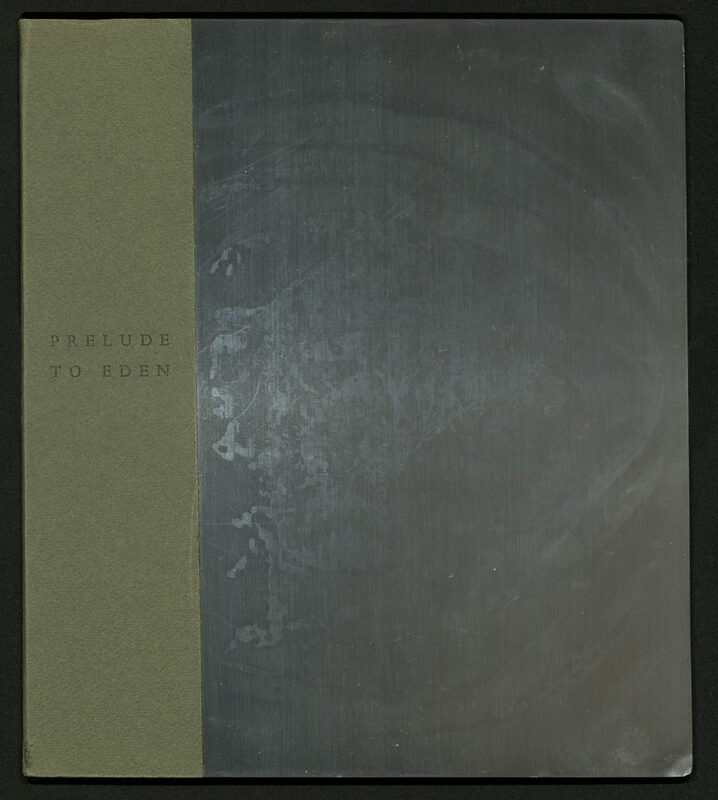 Bound in aluminum sheet boards, attached with green Fabriano paper at the spine, also by Abbe. This is the first time that metal covers were used as a binding design in the United States. Rare Books copy in original acetate dust jacket. It is a presentation copy, inscribed by Abbe to Herman Cohen, owner of the Chiswick Bookshop, and his wife, Viv. The original mailing box survives, split at the seams, and addressed to Cohen. Laid in are two letters from Dorothy Abbe written in black ink, one with the original mailing envelope. Edition of one hundred and seventy-five copies. This workshop focuses on the construction of a flatback lap-case binding. 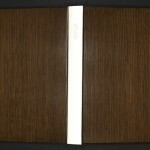 The lap-case binding, sometimes mistakenly called a modified Bradel binding, has been used frequently over the years for editions bound by Jensen Bindery, BookLab, Inc. and BookLab II. The structure has continuously evolved through its many applications. This workshop tracks that evolution, specifically addressing structure, materiality, and the relationships between parts to make a beautiful looking and functioning book. Examples of various lap-case bindings are available for students to examine. Previous bookbinding experience required, preferably previous leather working skills. Instructor Craig Jensen began his career in 1977 when he was appointed Library Conservator for the Harold B. Lee Library at Brigham Young University in Provo Utah. From 1977–1978 Craig served an internship at The Library of Congress Restoration Office under the direction of Peter Waters and Don Etherington. In 1981, Craig was recruited by Don to serve as Head of Book Conservation at the Harry Ransom Humanities Research Center Conservation Department at the University of Texas at Austin. 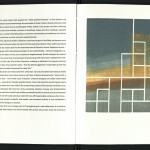 In 1988 Craig became President and CEO of BookLab, Inc., a partnership with Gary Frost, Paul Parisi of Acme Bookbinding and Jim Larsen of Bridgeport National Bindery. BookLab expanded its offerings beyond edition binding and box making to include library repair services, and pioneered preservation photocopy and digital reproduction of out-of-print brittle books. 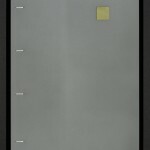 BookLab was one of the first companies to digitize a book. Following the close of BookLab in 1998, Craig worked for Acme Bookbinding as Vice President for Imaging. 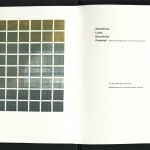 In January 2003, Craig returned to his roots and predilection for hand work by forming BookLab II in San Marcos, Texas. He continues to produce custom designed housings and fine limited edition bindings for some of the best-known libraries and private presses in the world. In 2011 Craig received the Lifetime Achievement Award from The Guild of Book Workers. Relicensure points are available from the Utah State Board of Education. The Rare Books Division supports the Book Arts Program through its collections. Artists’ statement: “Twenty wooded acres surround Midnight Paper Sales in western Wisconsin. 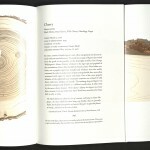 This book documents the journey Ben Verhoeven and Gaylord Schanilec into the woods to create a work not only about these trees, but of these trees. In all, 24 species have been catalogued through image, historical anecdotes, and notes taken during the cutting, milling, engraving and printed. 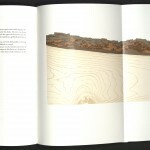 The 53 images consist primarily of long grain and end grain specimens which have been taken from this property. In each case the image is manipulated through either color, impression, engraving, or some combination of the above to emphasize a certain characteristic of a species. The text varies as well from tree to tree, focusing on what role each played in the local history and in this project.” Illustrated by Gaylord Schanilec with 53 relief prints (wood cuts and wood engravings) printed by reduction process engraving directly from the wood specimens; including two fold-out illustrations of the maple grove and a map of Farm 590 indicating where the wood was harvested. Letterpress printed by Ben Verhoeven and Gaylord Schanilec on Zerkall mould-made laid paper. Michael and Winifred Bixler cast the Monotype Bembo. Lapped case binding by Craig Jensen and Gary McLerran in quarter leather over bare quarter-sawn white oak boards, white alum-tawed goat skin spine with tooled title lettering in gold. Issued in a dark blue Japanese cloth slipcase, lined with black paper. Awarded the Gregynog Prize at the Oxford Book Fair, 2007. Edition of one hundred and twenty copies. University of Utah copy is no. 105, signed by the author and the artist. In 1981 William A. McDonough founded William McDonough + Partners which designs environmentally sustainable buildings and industrial manufacturing processes. He attended Dartmouth College and Yale University. His first major commission was in 1984 for the Environmental Defense Fund Headquarters. He re-engineered Ford Motor Company’s River Rouge Plant in Dearborn, Michigan, covering more than ten acres of the roof of the truck assembly plant with a low-growing ground cover. He is the only individual recipient (1996) of the Presidential Award for Sustainable Development. In 2004 he received a National Design Award from the Smithsonian Cooper-Hewitt National Design Museum. His essay, “Something Lived, Something Dreamed” was commissioned by the Red Butte Press. Printed with Monotype Univers and Didot on cotton paper commissioned from Cartier Magnani paper mill in Italy by Marnie Powers-Torrey and Jennifer Sorensen using an 1846 Columbian handpress. Illustrated by Christopher Stern (d. 2007). Bound at Book Lab II (San Marcos, Texas) by Craig Jensen in recycled aluminum donated by Alcoa, over sycamore boards. Edition of one hundred and twenty-five copies. University of Utah copies are nos. 34 and 47.